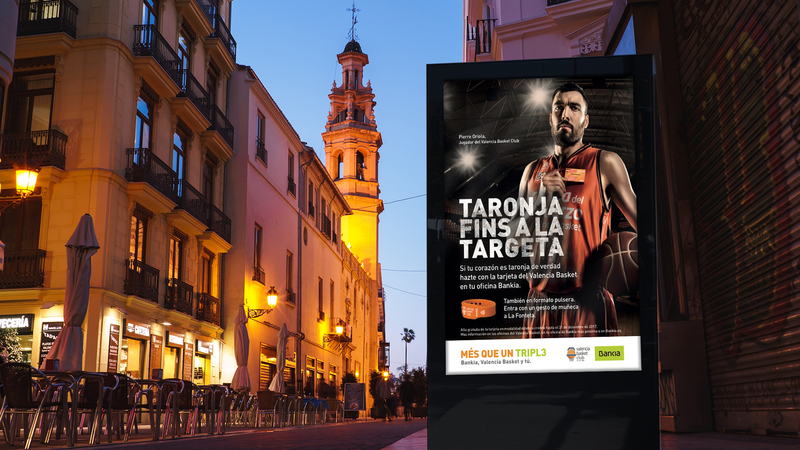 “Taronja fins a la targeta”, is the latest social sponsoring campaign that we’ve created for Bankia and Valencia Basket Club. 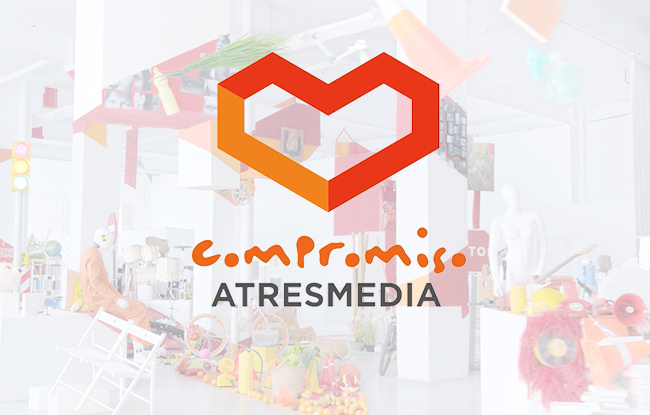 Under the concept “Taronja fins a la targeta” (Taronja, even on the card), comes the new TV spot for Bankia’s new social action, encompassed within their plan “Més que un triple” (More than a triple). The goal of this new action is to get new subscribers for the VBC card. 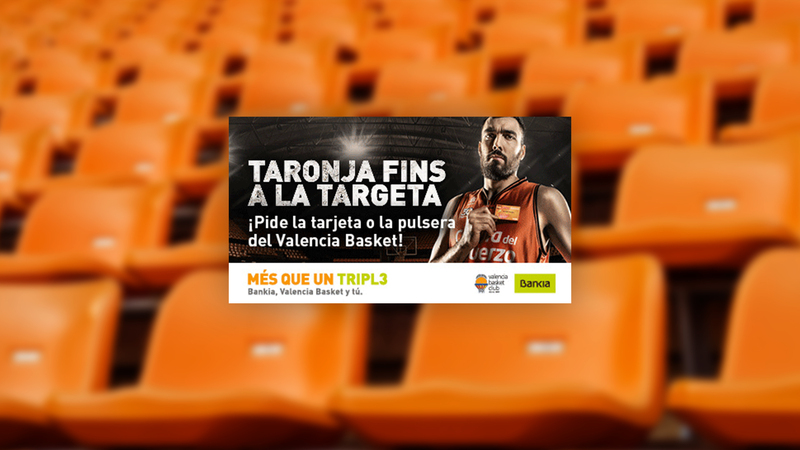 Bankia will donate 30% of the profits to Fundación Valencia Basket 2000 for the development of new coaches, buying equipment for the youth teams and the VBC’s school.